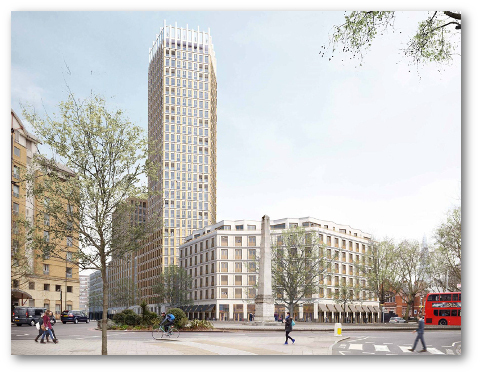 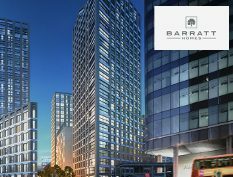 Barratt London’s stunning development of apartments required the supply and installation of wetrooms onto screeded floors. 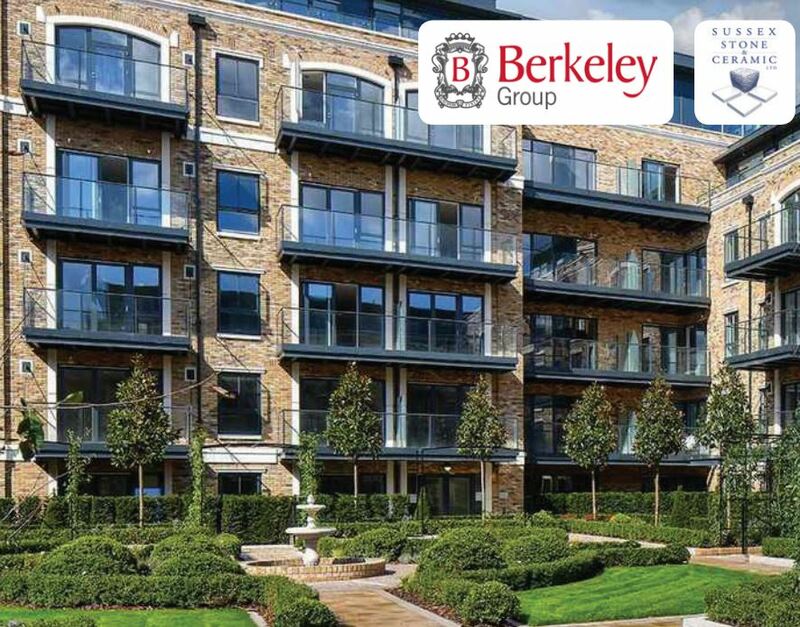 Berkeley Homes’ beautiful development of townhouses and luxury apartments required the installation of wetrooms onto screeded floors. 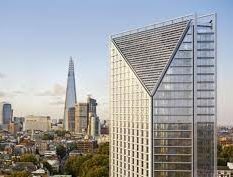 International Engineering Enterprise Laing O’Rourke required wetroom drainage solutions for their new 41 storey residential & mixed use tower. 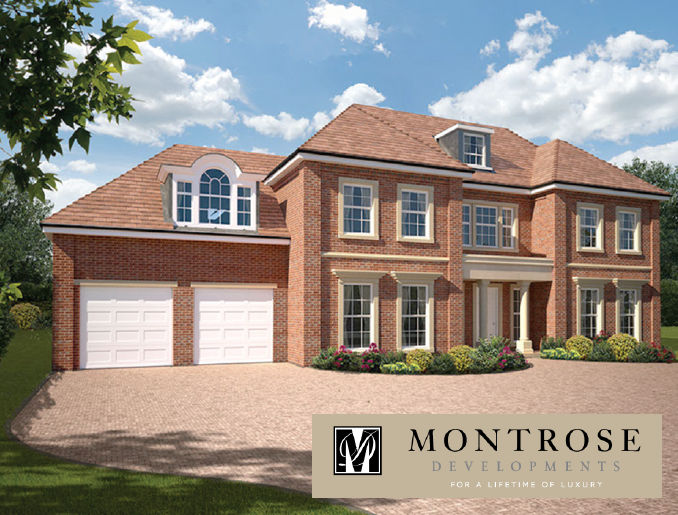 Luxury house developer Montrose Developments required the installation of wetrooms and waterproofing solutions into their latest development in Ascot. 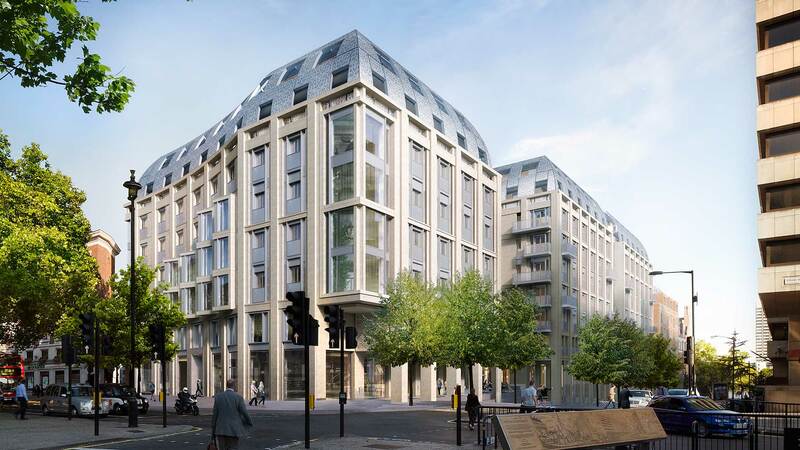 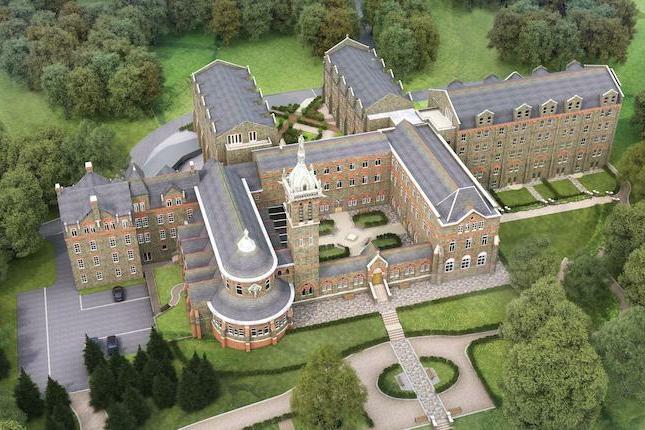 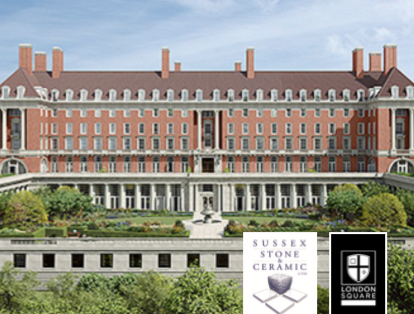 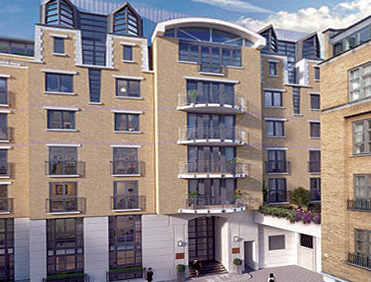 Berkeley Homes’ exclusive development of apartments in the magnificent Grade II listed building, required waterproofing and drainage solutions.